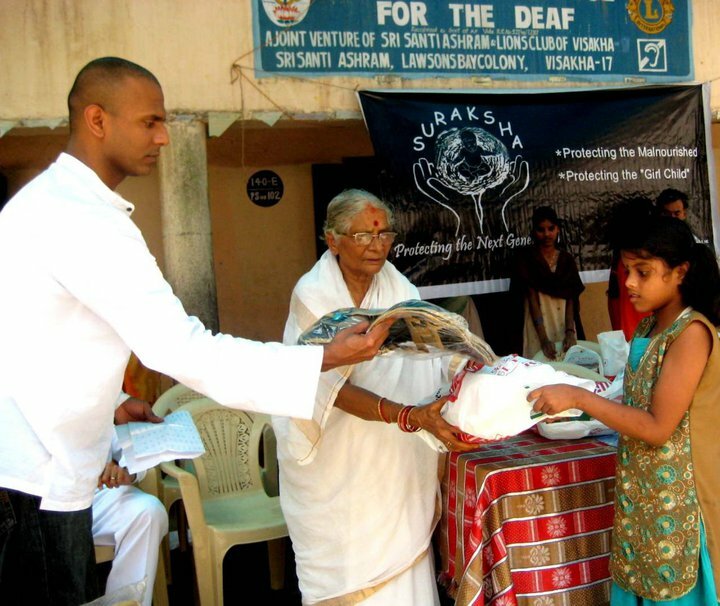 Shanti Ashram “School for the Hearing Impaired” ( also known as Omkar Lions School for Deaf) is the only school for Deaf and Mute children for Vizag Region. 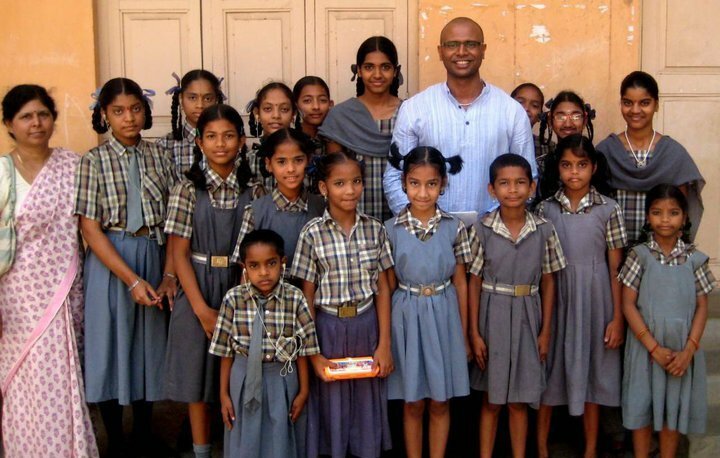 Here out of 180 total students only 22 of them are girls which highlights the gender inequity and the reluctance of parents of handicapped girls to send their daughters to school. 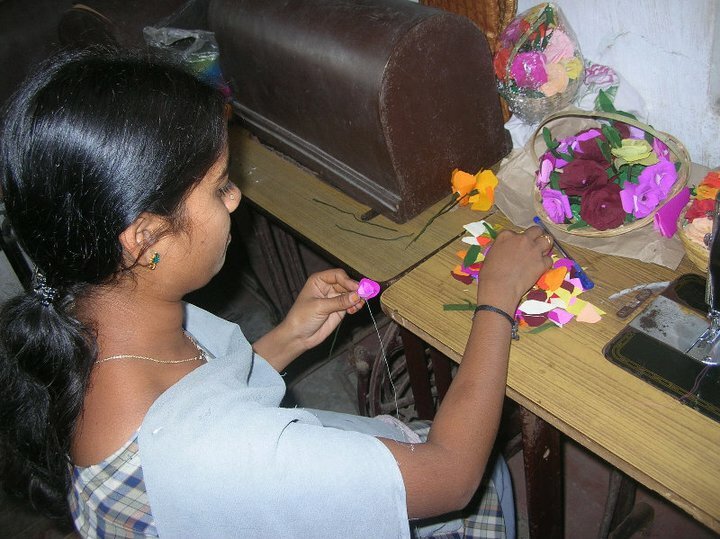 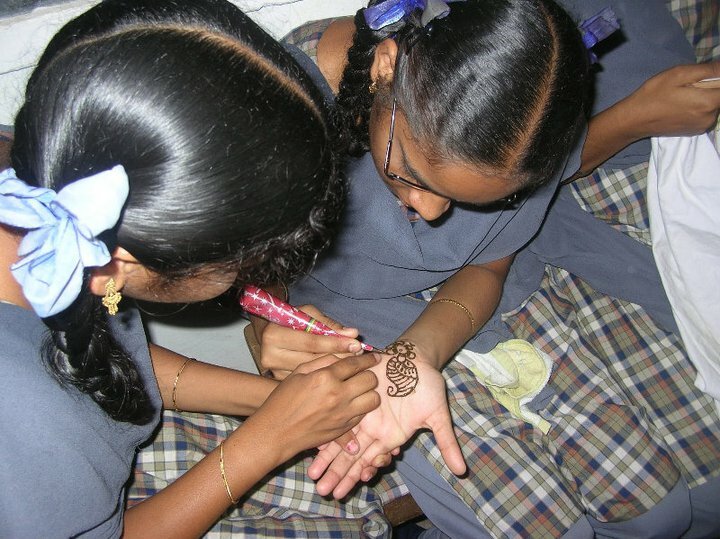 Suraksha is providing specialized training to these girl students in the areas of tailoring/sewing, pottery, artificial flower making, Beautician (Mehendi/Henna) etc to enable these girls to be gainfully employed upon graduation. 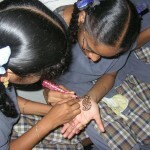 We coordinate with local companies and organizations who can use these skills. 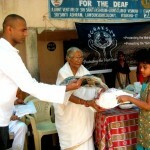 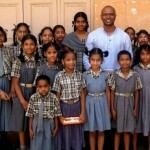 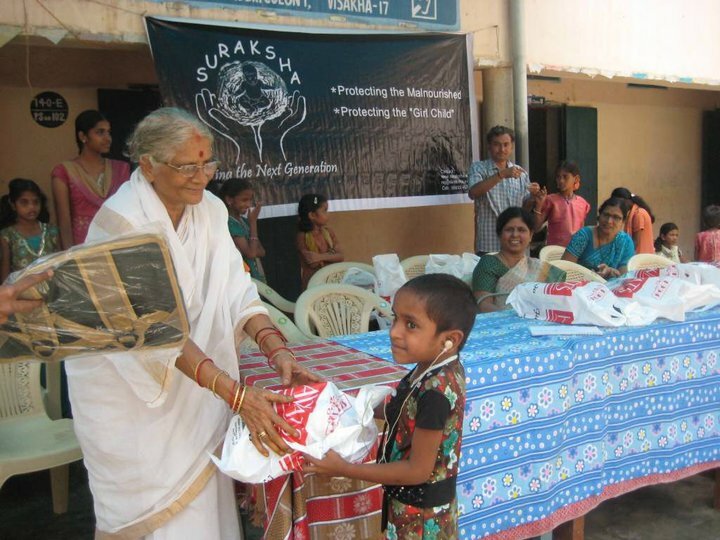 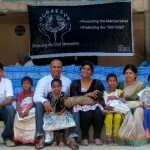 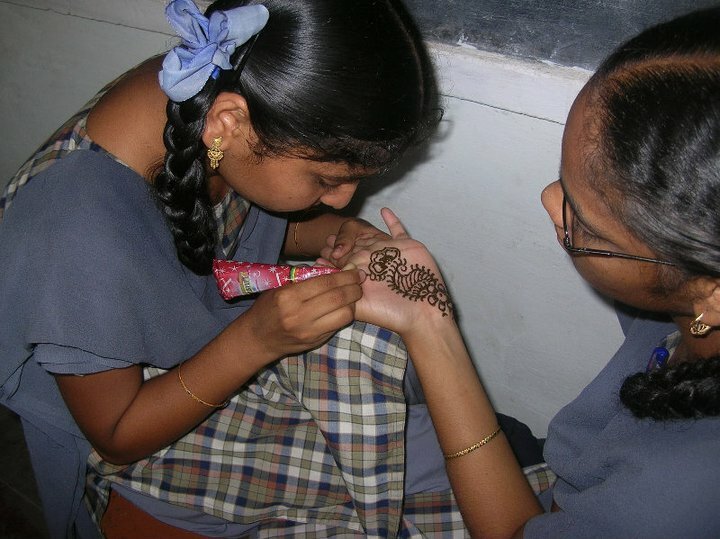 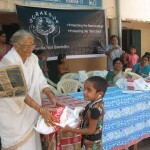 Suraksha also sponsors hearing aids and school supplies for these girls.